The perfect combination of health and comfort. The Zerostress line of upholstery always puts the focus on your health and well-being. Every model is designed to suit each person’s particular dimensions ideally in terms of ergonomics and balancing out centres of mass. The models that feature additional cushioning and a matte finish are particularly capable of providing extreme comfort: Their backrests hug your body softly while offering the stability your back needs – no matter what your position. 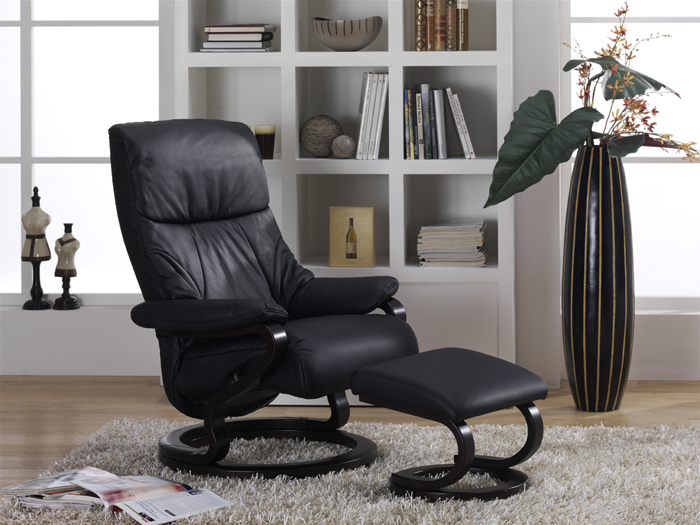 Zerostress furniture thus guarantees highest level of comfort and relaxation.